The hectic schedule and the buzzing city does not often allow you to spend some romantic time with your partner. But, you need to take a break once in a while. Studies have shown that spending quality time with your partner in a location away from where you live improves your health and increases the levels of various hormones that increase your happiness levels. This in turn increases your productivity and brings down stress levels. So without thinking further, plan a nice and short vacation with your partner. 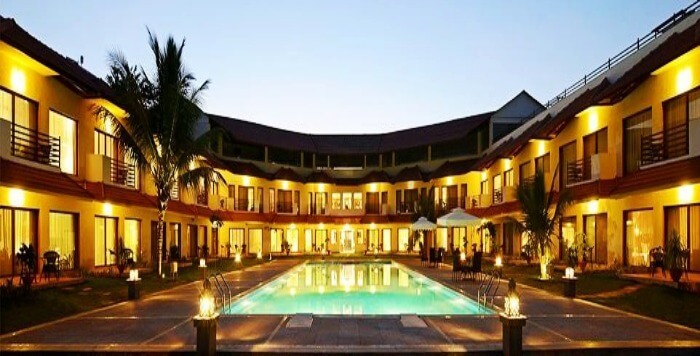 To help you narrow down your options, we have prepared a list of resorts in and near Mumbai that you can visit with your partner and have a time of your life. 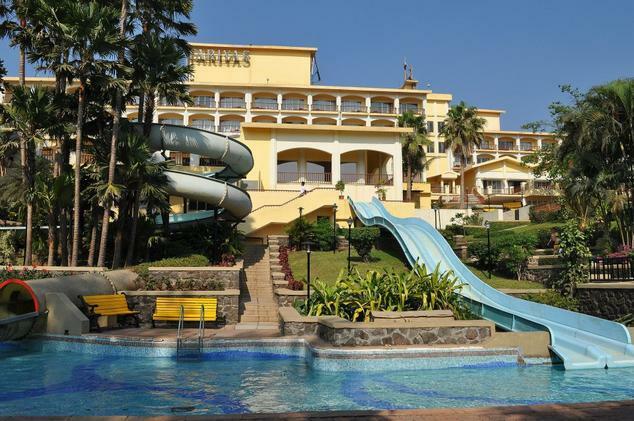 An exotic hotel situated and surrounded by the hills of Lonavala makes it a pleasant place away from the city chaos. 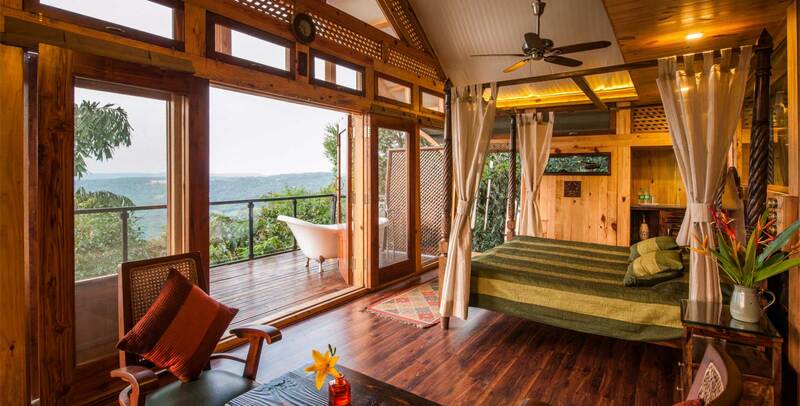 It is divided into categories like heritage machan, canopy machan, forest machan, jungle machan and sunset machan and has all the modern facilities keeping a touch of nature at every place. With pleasing landscape surrounded by the resort giving it a bit of natural twist and shimmering pool with all the 5-star amenities gives you a chance with your partner to relax in the fresh air with the luxurious amenities. It also has a spa to lay and relax your body for some gentle massage and oils. You can also visit the nearby beaches of Varsoli, Alibag and Nagaon for a pleasing sunrise and sunset. 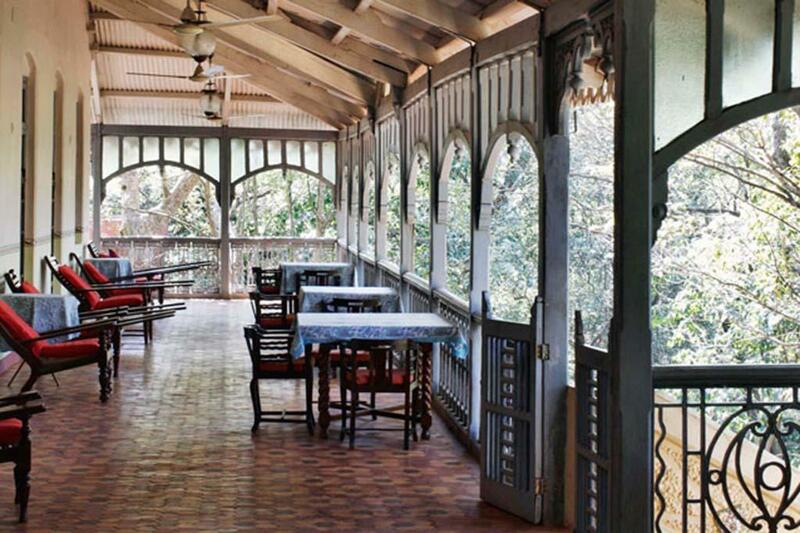 It is a small resort surrounded by the Matheran hill giving you a soothing experience of the climate. It is a 170 years old British mansion with an ancient touch with your comfort level. You and your partner can also get a sporty experience with activities like trekking, bird watching, and horse riding. 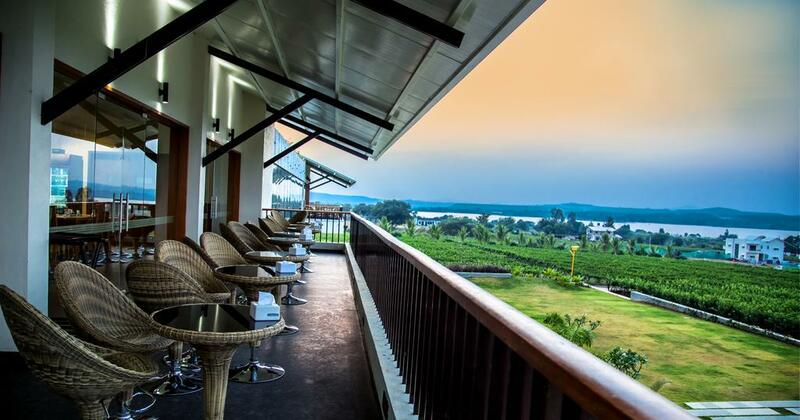 With a pleasant look of the Pavana lake, the cool atmosphere around the resort magnifies the nature closer to you. A 2-hr drive away from Mumbai, located in Tikona, is the best place for a time of peacefulness and also experiencing a fun place for trekking, paragliding and, kayaking. For an enthusiastic and sporty couple, this is the best place where you may get confused whether to go for a relax mode or a sporty mood. The resort provides you all with a relax and a romantic space between the valleys with its exotic spa and also thrill you with golf, skydiving, water sports and even a magnificent theatre. This resort has all the comfort and luxury at its own place with a private space making it the best resorts for honeymoon near Mumbai. It also has various luxury room categories which are deluxe, super deluxe and standard rooms. Situated 4,500 feet above sea level, you can have the feel the cold breeze touching your body giving you a heavenly feeling. It’s a resort located 4 hrs drive away from Mumbai with the resort giving you a free space with your partner away from the Mumbai hustle. 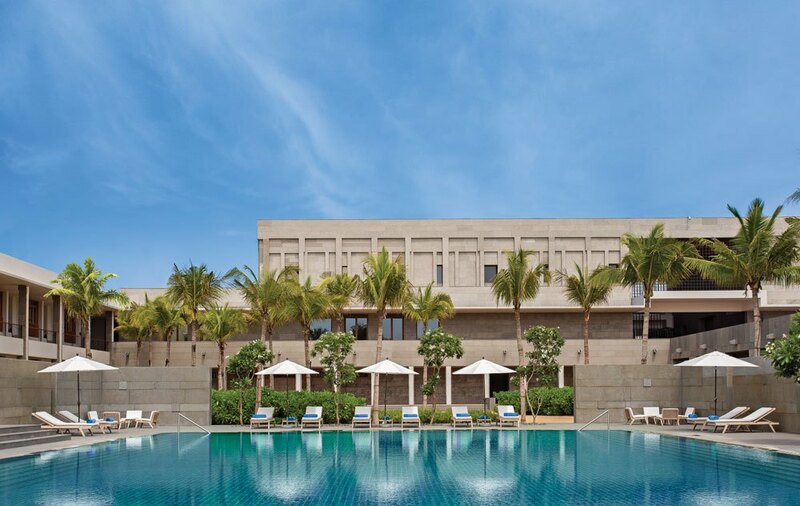 Located 100 km away from the Mumbai city resides a luxurious hotel captured with a natural treasure with it. 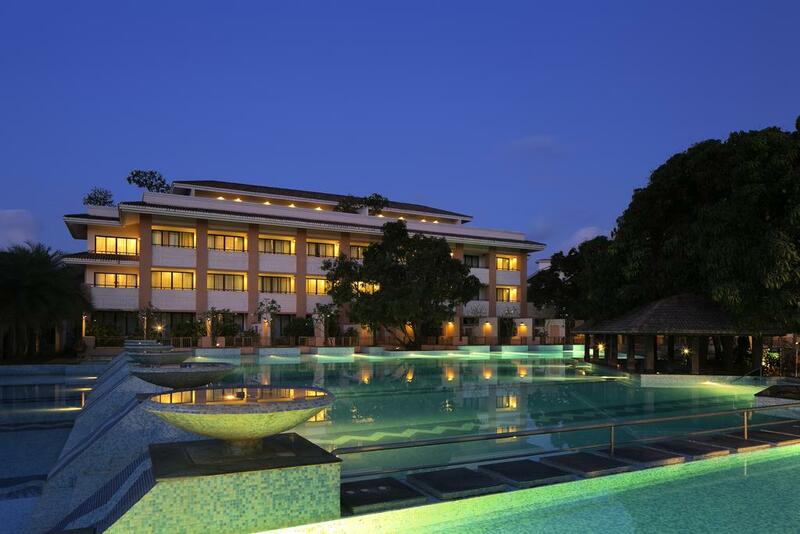 The stay package is categorized into deluxe suits, Lagoona villa, executive and economy plan. 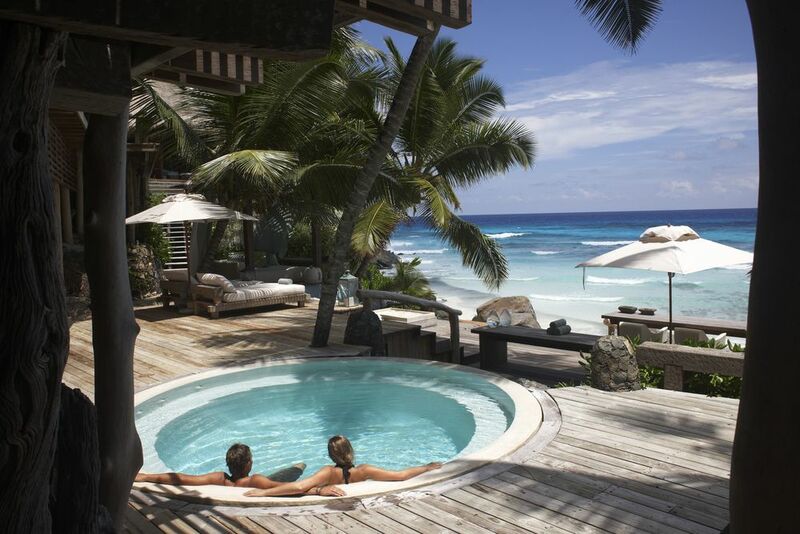 You can also enjoy a romantic evening with your loved ones at the lavish pool too. 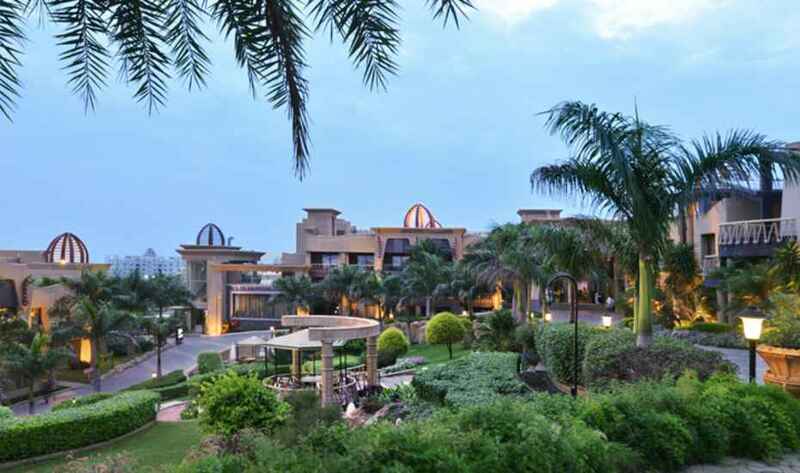 It is a luxurious resort located across 25 acres of lavish land surrounded by beautiful garden. 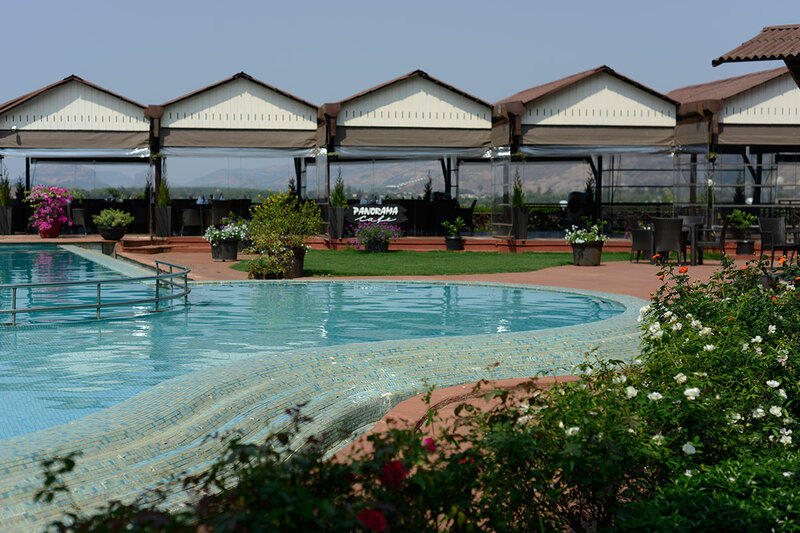 Located in south Pune 165 km away from Mumbai’s busy life with an Egyptian styled environment, luxurious swimming pool dive and many amenities to pamper you. 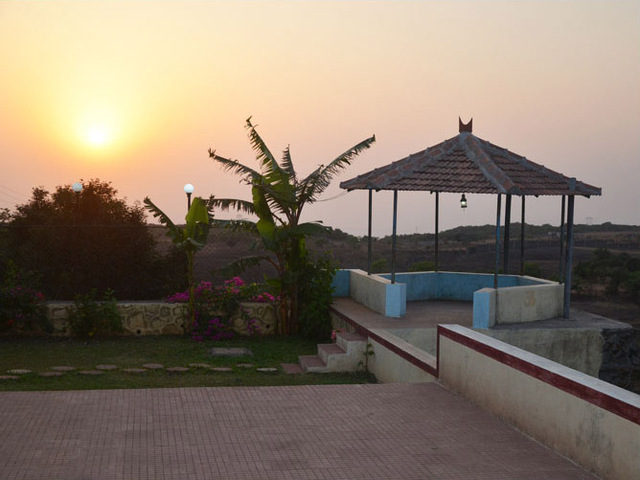 Have a getaway with your partner to Albaugh’s famous chilling resort at Mandwa near the Mandwa jetty. Get out of the stressful mood this weekend for a near trip to ccaza resort to relax at pools as well as the beaches near it and having a tan from the sun. 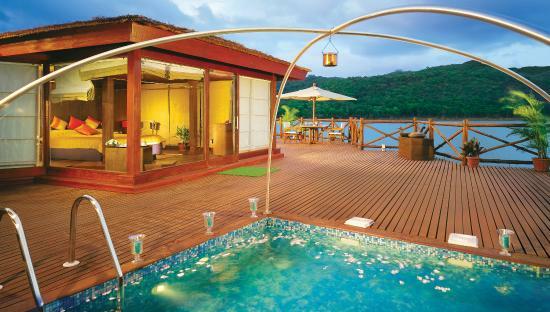 Located 500 ft above the sea this resort gives you a freshness from its breathtaking landscape and luxury along with it. You can also get to see a sunset relaxing in the pool with some refreshments. Away from the heat it calms you down and gives a romantic weather to have a romantic space. Refresh yourself with a no pollutant environment with the scenic beauty of the valleys for the people who have their day starting out with pollution. At a height above 1500 where the clouds meet the land, get yourself drenched in the cold air of the valleys enriching yourself. Located on the hills of Mahabaleshwar with a scenic beauty sprinkled around it makes it a must visit the resort for couples. It gives you a French style touch of its structure and amenities and a luxurious pool to cherish some moments with your partner. 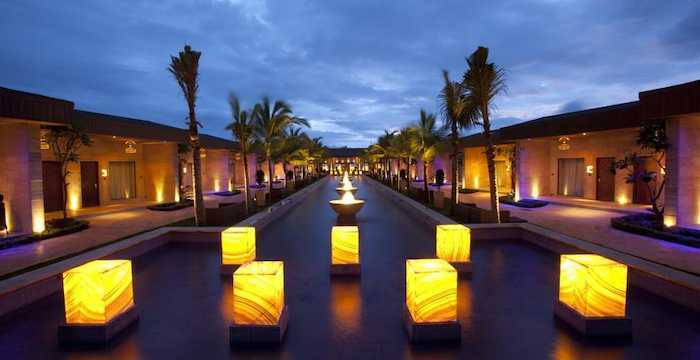 If you want to have a luxurious time with some 90’s touch, then this a best vacation place to bring your loved ones. A poolside romantic meal with your partner and a late-night walk around the resort can make you feel close and relaxed while giving some time to your person. 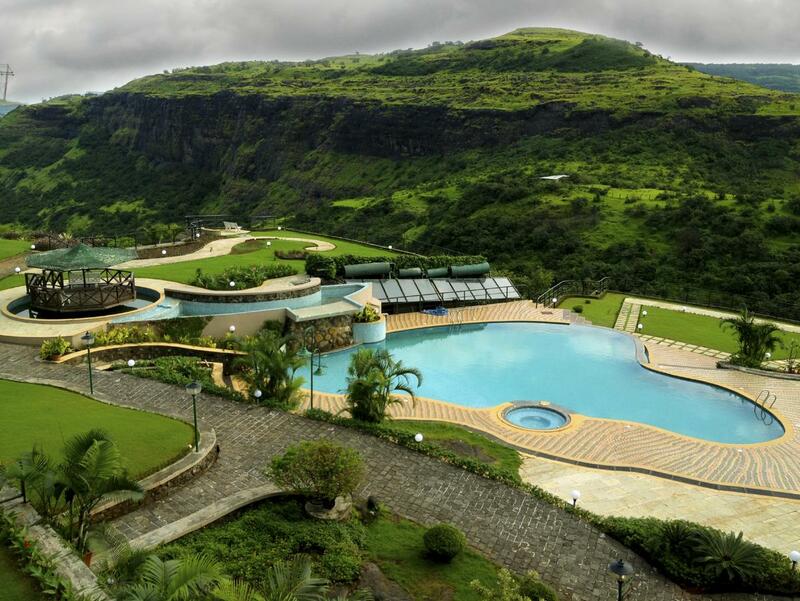 It is from one of the best resorts in Lonavala for couples, it gives you a luxurious cinematic feel at 2500 ft above the sea. The special feature of the resort making it romantic is its open-air jacuzzi with a view of the beautiful hills and the luxurious resort. 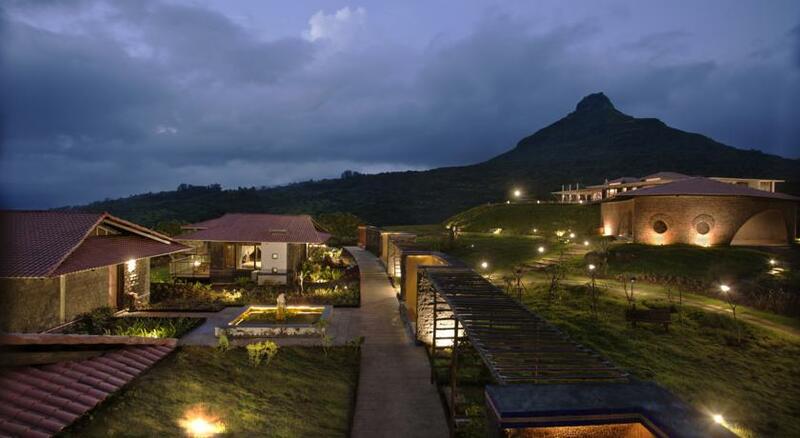 Located at a half an hour drive from Mumbai away from the hectic life, it gives you a feel of Italian environment with a beautiful sight of the Sahyadri. It has a pleasant weather throughout the year making it an all-time favorite place to visit. 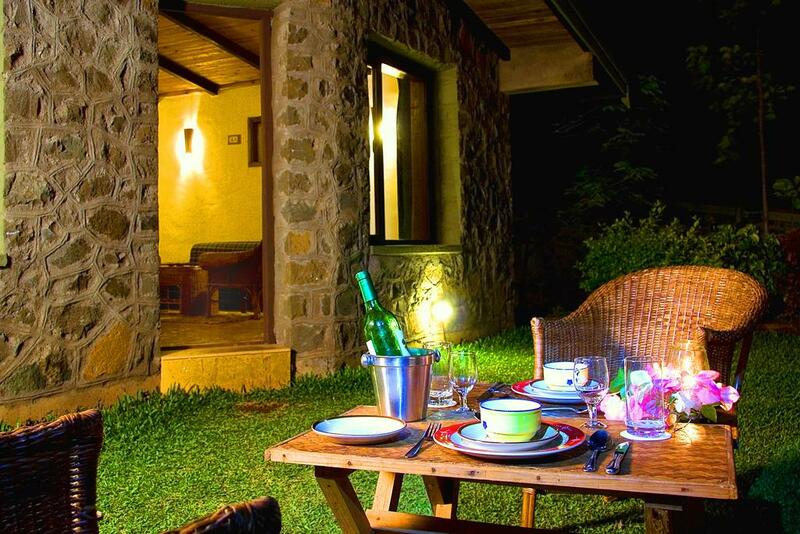 If you and your partner are wine lover, then you can enjoy this place in the heart of vineyards tasting different blend taste of grapes and a stay in the posh hotel with its world-class amenities. Nested among the greenery of the ghats, the resort has its own beauty of nature which includes a small waterfall touch near. 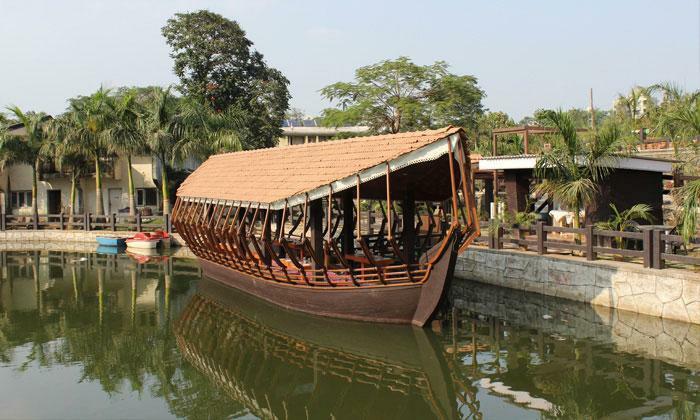 That’s not it, it also has its own houseboat on its natural sparkling lake which can become a romantic spot to have some time. This resort has its own uniqueness of its beautiful location having a beautiful combination of lake and hills around it. 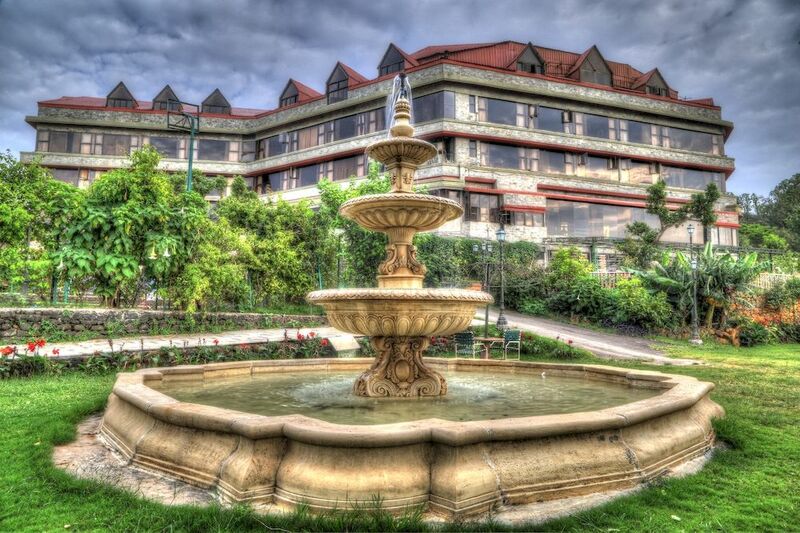 There is also a wishing well around the resort to wish for the long living relationship! For a sporty couple, this place is a must visit to experience 100 sports adventures with each other. It is also a beautiful place where you can also have a taste of various cuisines and can also have a romantic date along with some soft music. So now rather than wasting some more time let’s take a break off from the hustle and have some fun with your partner! And if you prefer a quick bite in a restaurant you can visit the guide to the Best Romantic Restaurants in Mumbai.